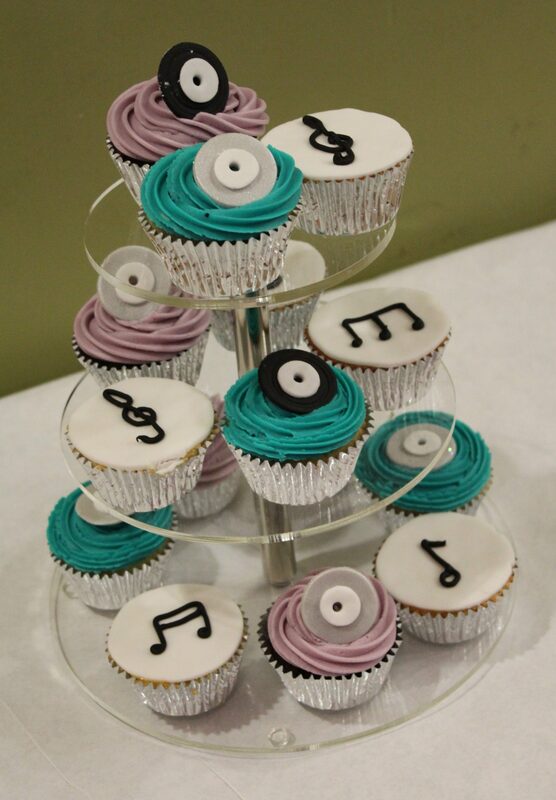 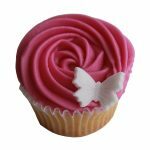 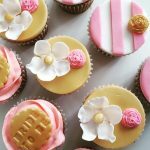 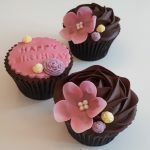 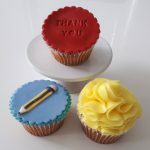 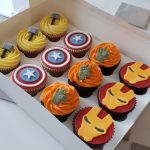 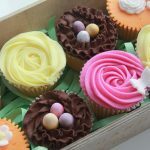 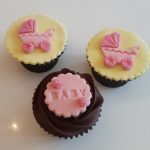 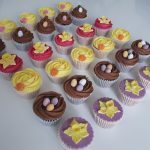 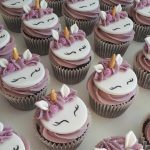 We have a large selection of cupcake flavours available and infinite possibilities for decoration! 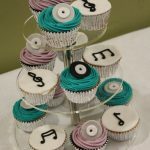 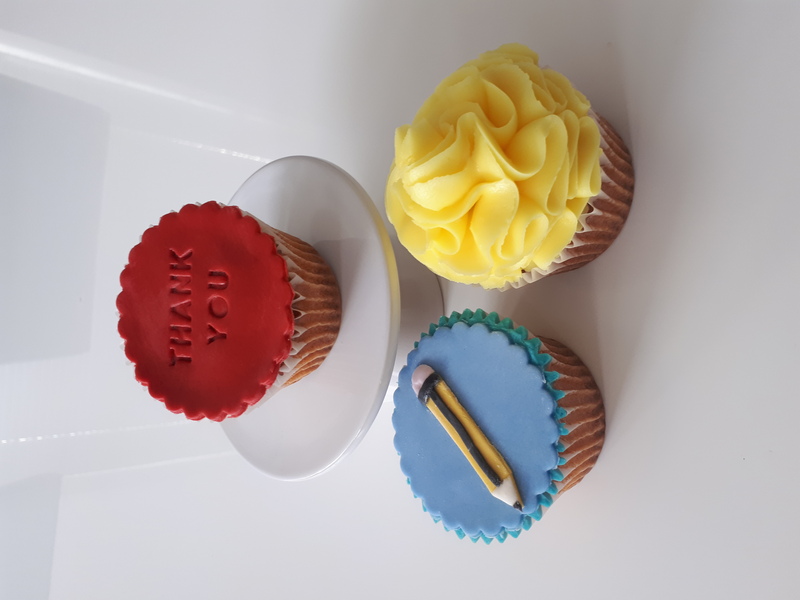 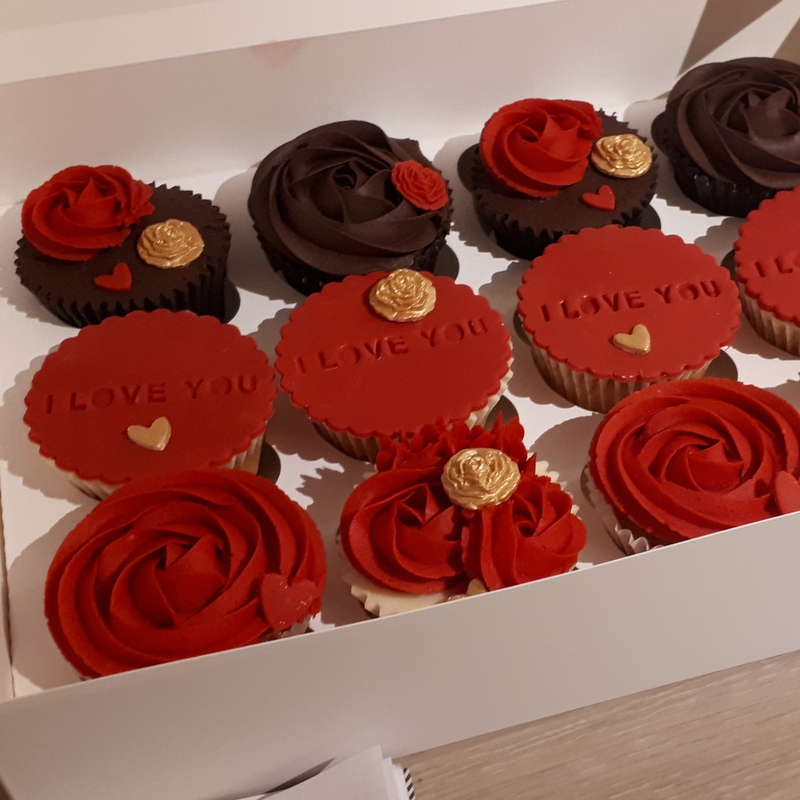 Decoration options include frosting, disks of icing, handmade decorations or printed images/text. 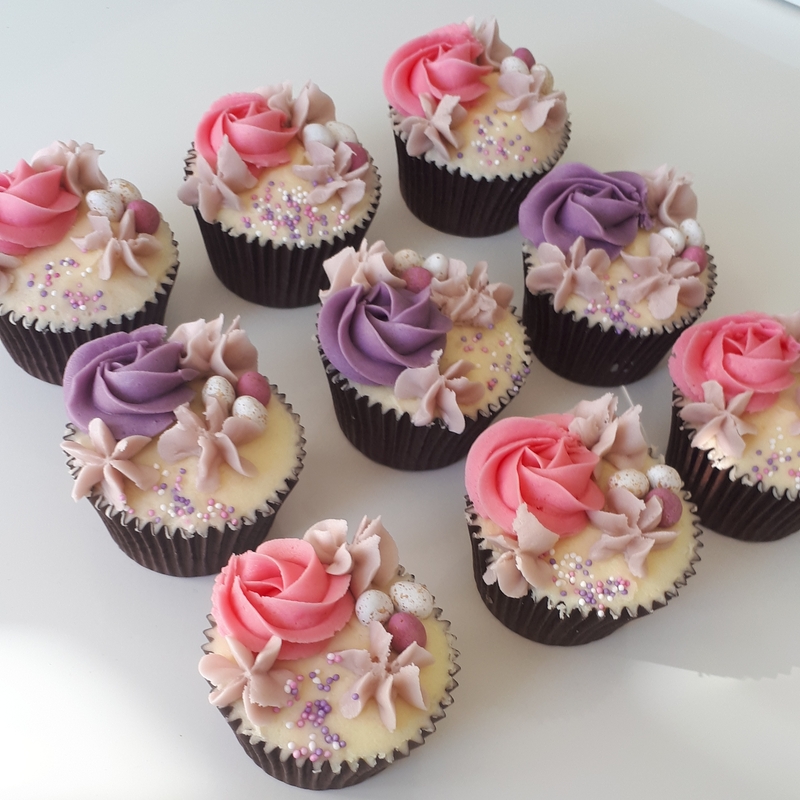 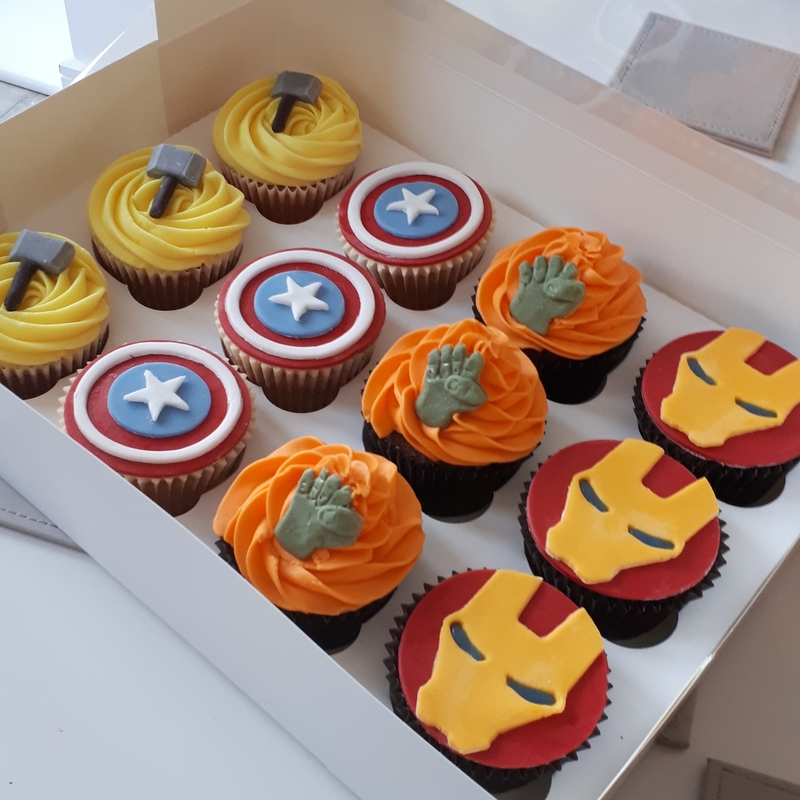 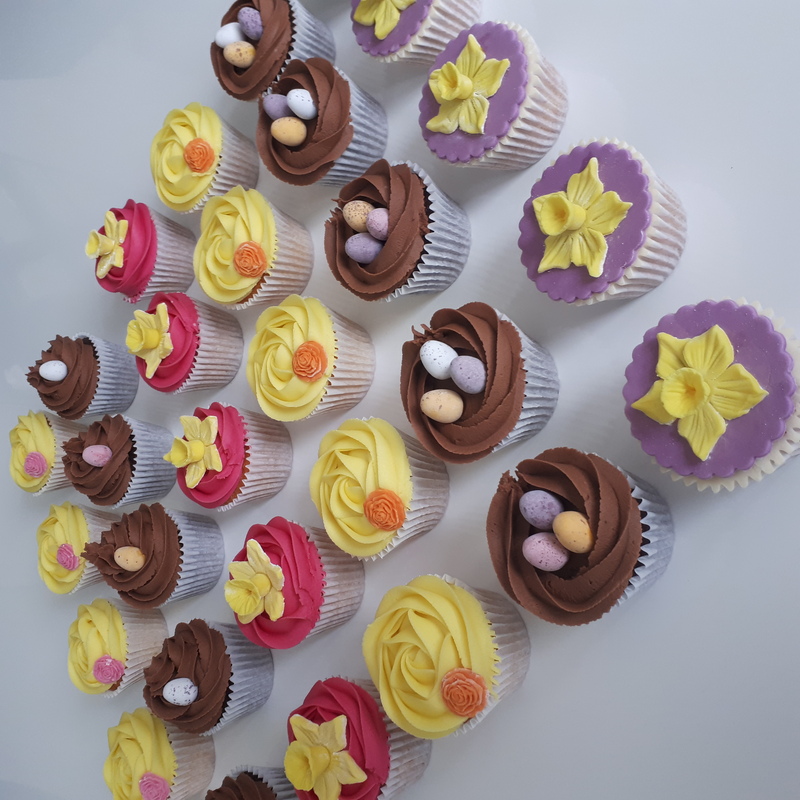 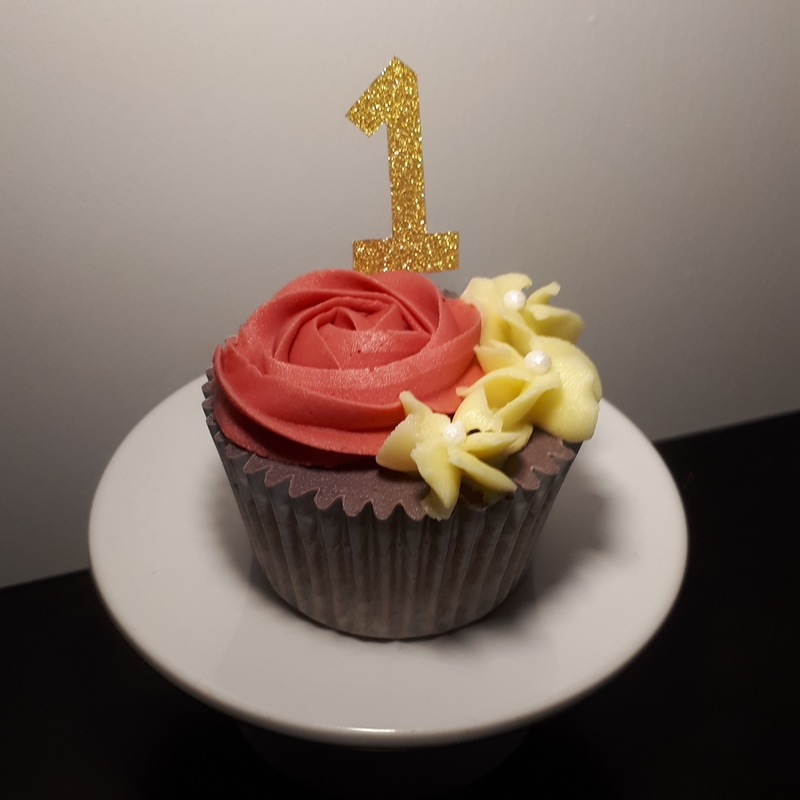 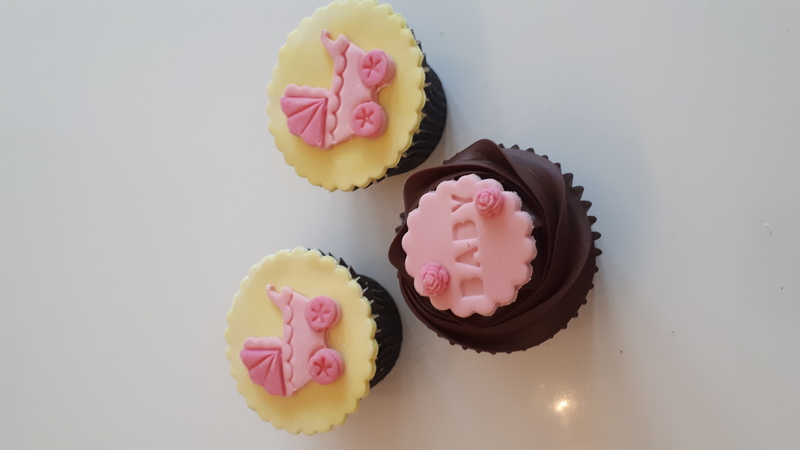 As with all our cakes our cupcakes are available in Gluten free, Vegan and for other dietary requirements. 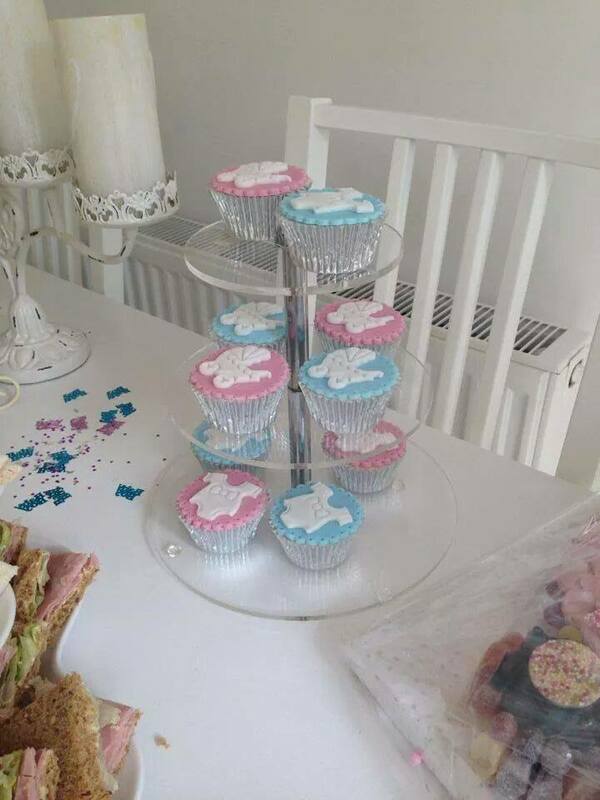 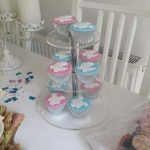 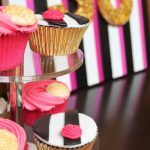 We have a selection of clear acrylic cupcake stands that can be rented to display cupcakes. 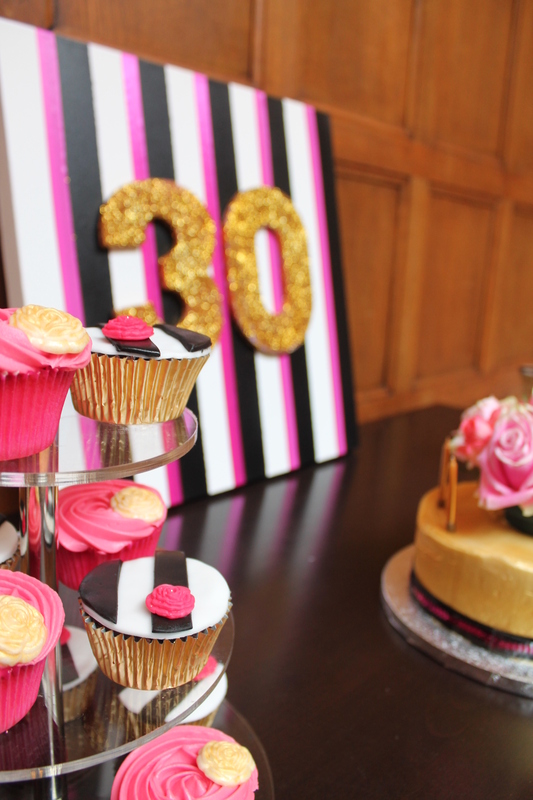 We would be happy to deliver your cakes and stands and set up for your event for a stress free celebration.